An RV journey to Waitomo allows you to enjoy the region and surrounding areas at your own pace. You can take the time to experience and discover all that Waitomo has to offer on your time scale. 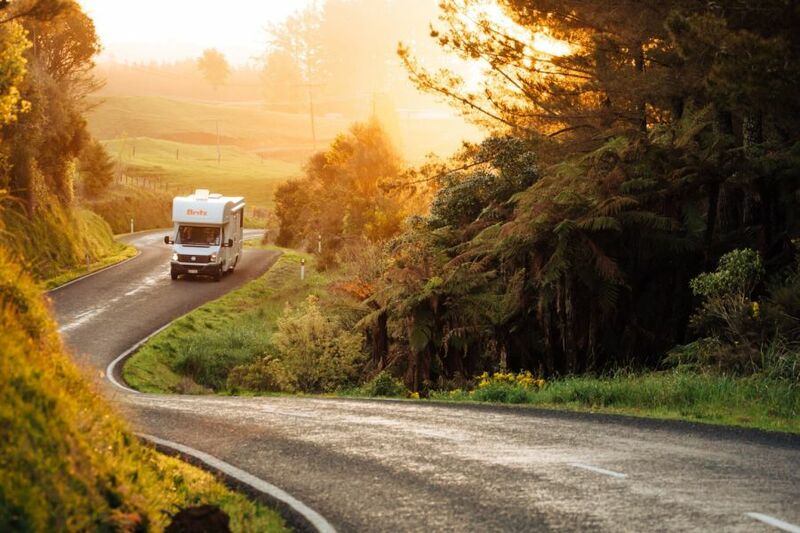 An RV holiday is a truly reconnecting experience and in a destination like Waitomo, it will be a holiday that will remain in your memory for a lifetime. maui is one of the most trusted and recognised premium RV brands in New Zealand. With maui's unbeatable service, you can be assured of complete peace of mind when travelling in a maui RV. By day, enjoy vehicles that are comfortable and easy to drive. By night, they convert easily to accommodation to give you a good night’s sleep before you embark on your next day’s adventure. Whether you're a couple, family or a group of friends, they have the vehicle to suit your needs. Visit the maui RV website to find out more about the range. Britz knows the journey IS the destination. It's not where you're going but how you get there. The Britz philosophy is simple - challenge your boundaries, be ambitious in search of adventure and create great memories along the way. Britz is great for families and those looking for an adventure. They offer a range of modern, easy to drive RV's and there are savings to be made if booked early. One-way rentals and free airport transfers are available as is access to multilingual staff at branches in Auckland, Christchurch and Queenstown. Travelling in a Mighty Camper allows you to have your own kind of holiday. There’s no need for set itineraries and timetables, you can travel at your own pace. Experience the land, people and culture of New Zealand without having to blow your budget. Mighty offer a range of 2-6 berth campervans from Auckland, Christchurch and Queenstown. Check out these guys for the best value prices on RV’s in New Zealand!